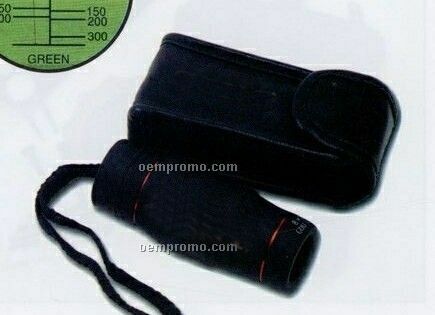 Description: Compact fits into a pocket and very simple to use, determine distance to the flag by reading the numbers that along with the top of the flagstick. 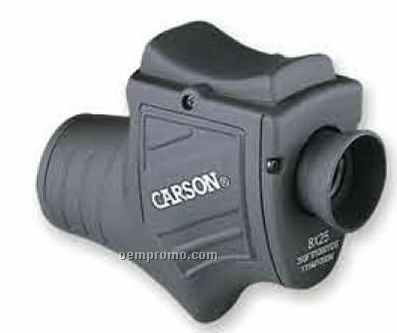 Description: This easy to use, one touch 8x25 zoom monocular has high quality optics and is highly portable and compact. 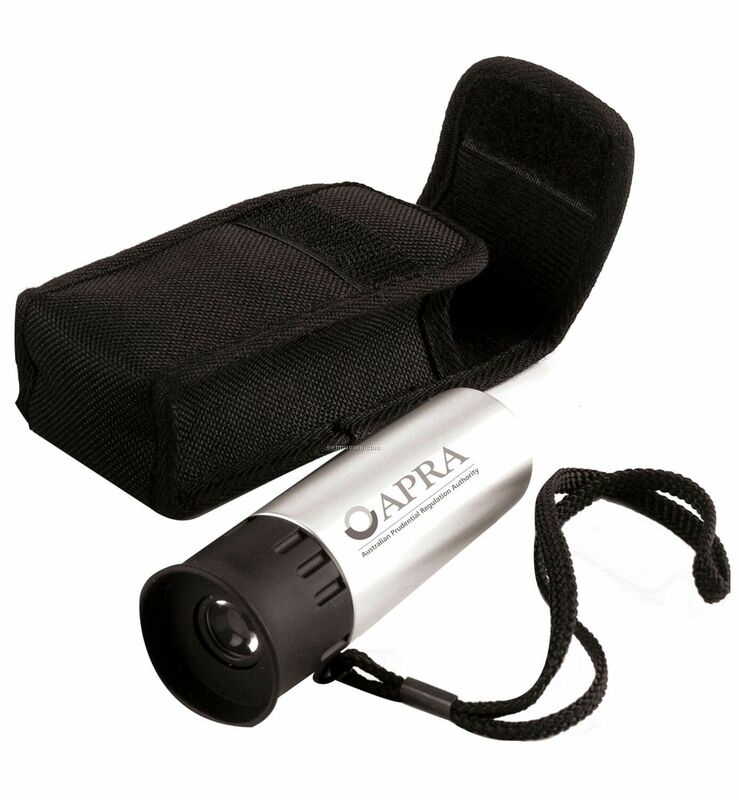 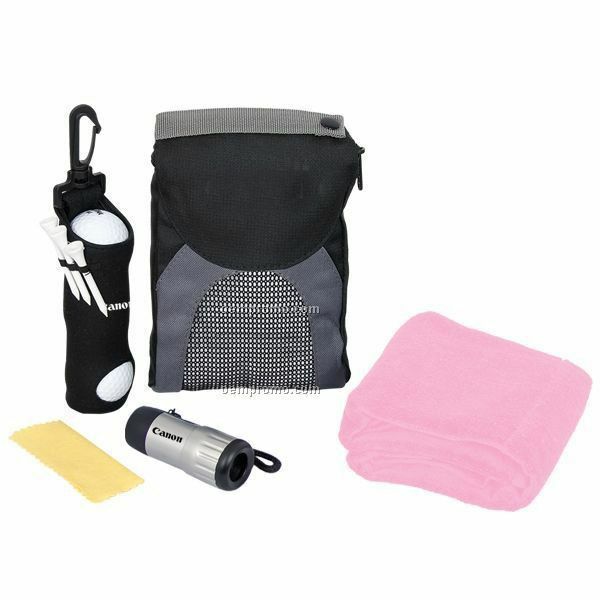 Bring along on your next outdoor adventure or sporting event! 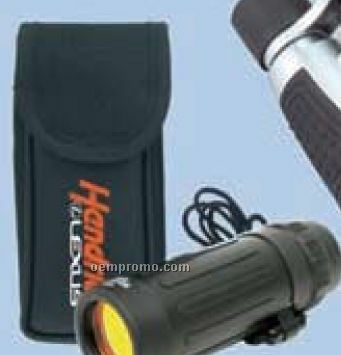 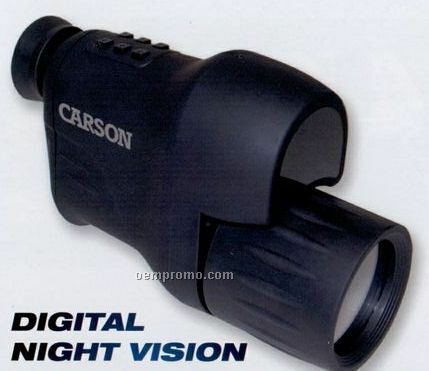 Description: This close focus monocular features 7x18 optics with a field of view of 472' at 1000 Yards. 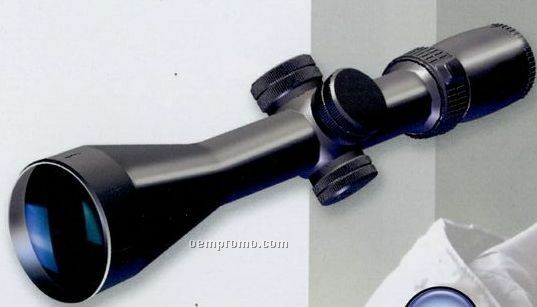 One touch zoom lever creates extreme ease of use! 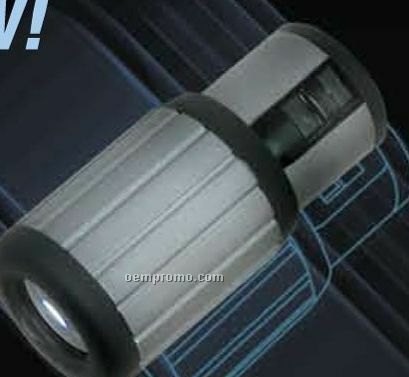 Fits right in your pocket! 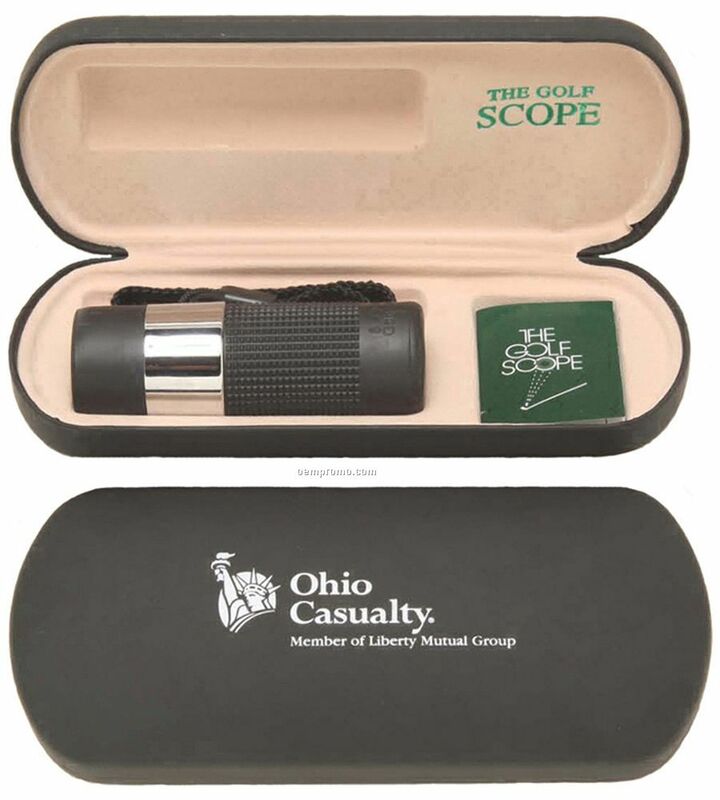 Description: This 7x18 golf scope is sure to please the golfer in you! 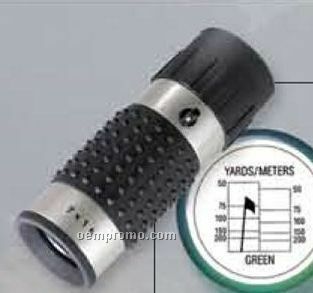 Monocular features Metric Reticle to measure how far you are from the hole! 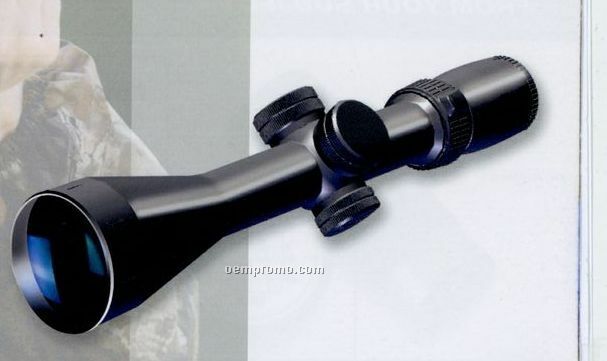 Great value for a quality optic.